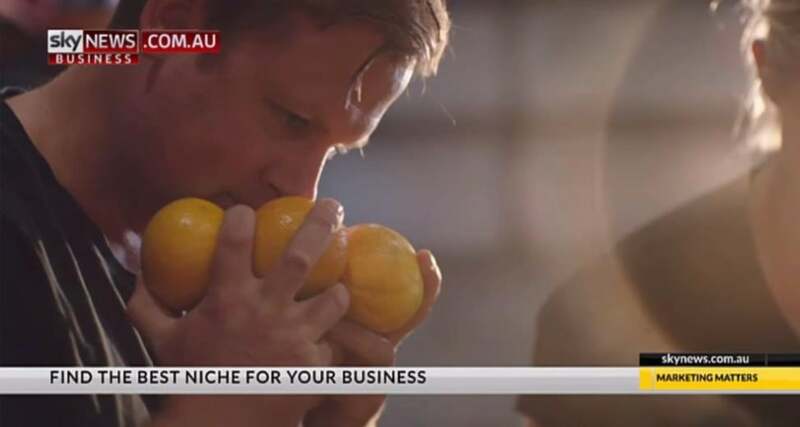 For many companies it’s a challenge to effectively reach and communicate with SMEs. 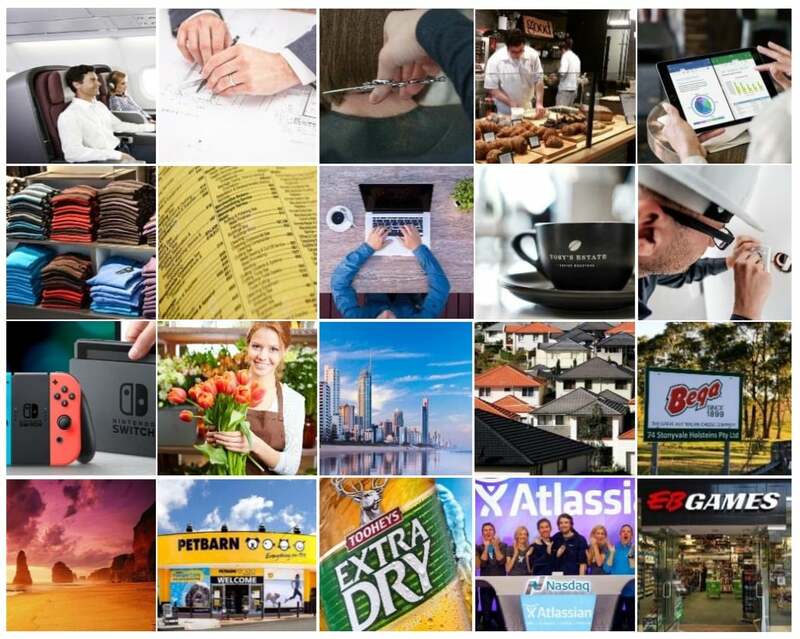 Marketing Matters offers the opportunity to be exposed to and reach Australian SMEs. 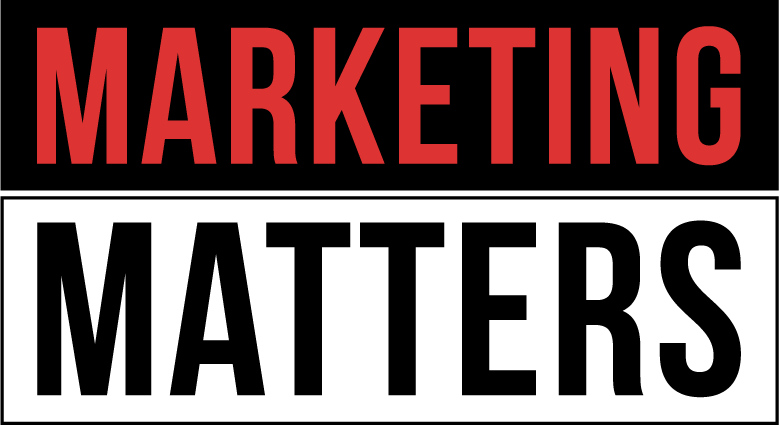 Hosted by marketing expert Peter Applebaum, Marketing Matters dissects the marketing discipline in a simple and engaging way, while addressing a number of the major marketing challenges facing today’s small to medium businesses. 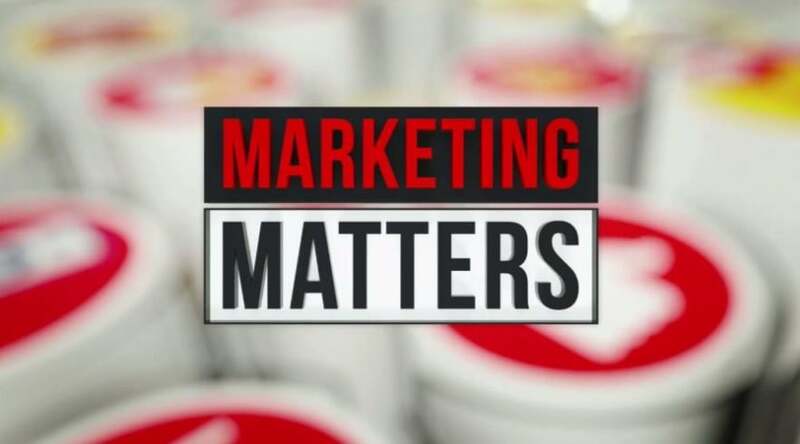 In Season Two, Marketing Matters will continue to provide brands with best-in-class alignment to informative and inspiring content, which resonates with a valuable and difficult to engage audience of business owners and key business decision makers. 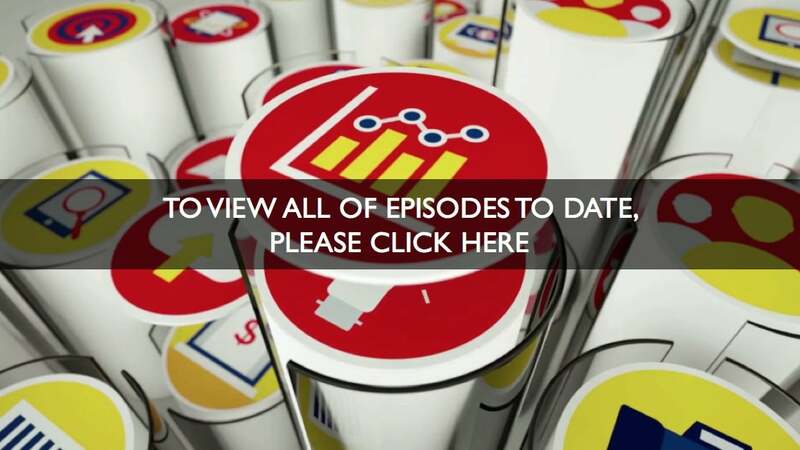 Season Two partners have the opportunity to integrate their brand, stories and people throughout the series through in-show panel appearances, client case studies and custom content creation (interstitials).